When the kids were little we used to pack up the car and take them camping. They loved it, but the only problem I found in the heat of the summer was getting comfortable with the heat and the bugs. If you are one of those diehard campers that backpacks through the forests and carries everything on your back, then this article may not be for you! But if you are a typical family, an older adult or just want to experience camping when the leaves are turning and want to appreciate the season, then you may find some of these fall camping ideas helpful! That is at the top of the list, even before marshmallows and campfires. If you are not comfortable you will not enjoy it. Depending on where you live, the autumn can be beautiful and warm by day and quite cold or rainy at night. As soon as that sun goes down you need to have a place to sleep where you are comfortable and not chilled. So you need to spend some time thinking about the area or park you want to camp in and just what you will need. Many camp grounds will stay open until Thanksgiving, which is perfect if you want any supports in place such as hot showers and bathrooms. Check online to see which parks are open this late in the season and if they keep their amenities open. In the meantime there are a few new items on the market that I was researching that would be perfect for the fall or autumn camp. 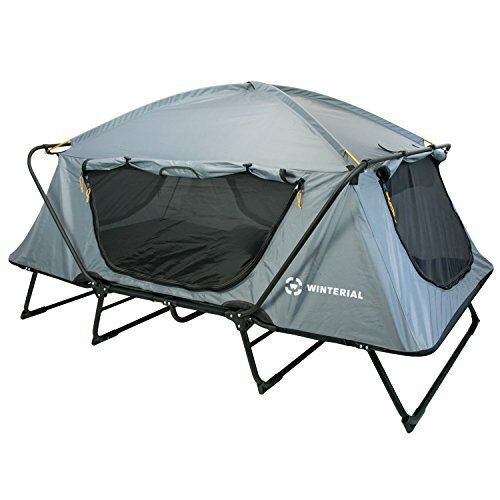 You can get cots that will fit in the tents, but I came across this really cool tent that is actually built on the idea of using a cot. You could use an air mattress but I thought it would be nice to be a bit higher off the ground to stay away from dampness and I am not a fan of air mattresses and with a stiff back getting up and down from these can be a pain. So envision how you will sleep right from the beginning. If you have back problems you want to be comfortable so you can enjoy the day time hours. This way if it does rain, the damp will not seep in under the tent. I thought this was a really cool idea for setting up camp. This one is like a cocoon and envelopes you for those chilly nights. 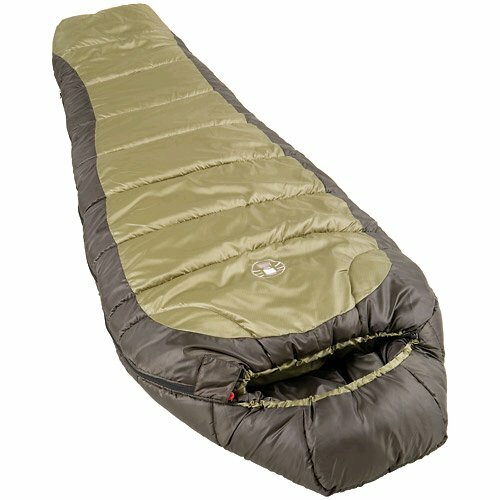 You won’t need to pack extra quilts or blankets with this sleeping bag as it is good to 15 degrees F. I was thinking, if you combine this bag with the tent above or at least using a cot in a regular tent it will feel snuggly like your bed at home and you will feel rested in the morning. Kids seem to be able to sleep anywhere and bounce out of tents in the mornings, but I have found as I got older this is not the case. I want to enjoy the outdoor experience without having to pack painkillers for my body! This should not be a “grin and bear it” experience! You are doing this to enjoy the great outdoors. You will not enjoy it if you hurt all over or you are cold. 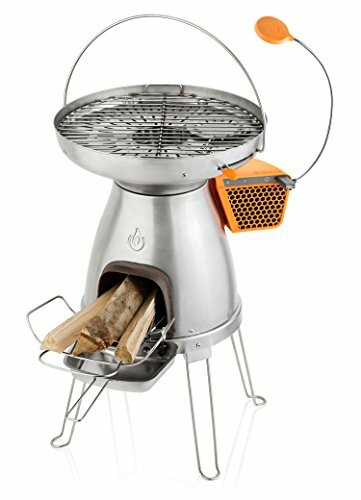 There are many typical camp stoves and burners you can get, you can even totally rough it by cooking over an open fire, but sometimes it is nice to be able to cook something quickly and I found this ultimate camp stove that also multitasks as a charger for your electronics if you decide not to leave them at home. It uses a little bit of wood like twigs and converts it to fire and power. It also has a larger grill surface as well as its own light so you can watch your food and make sure it is thoroughly cooked. My biggest fear when cooking over a campfire is making sure meat is cooked right through. This stove also doubles as a camp light and a place to gather round and warm your hands if you don’t want to start a full on fire, which can take time. 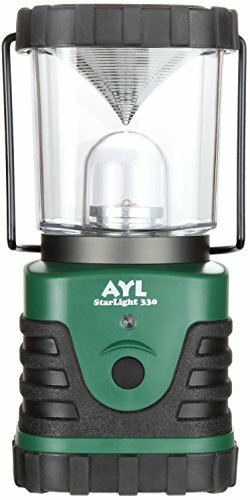 It has a smart LED dashboard and is very useful for those camping trips and really utilizes a little bit of wood. 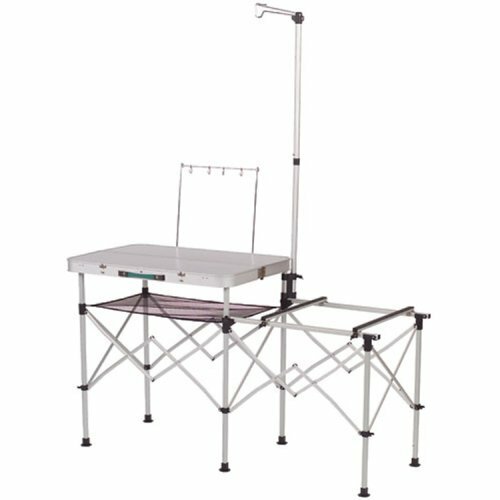 Makes food preparation much easier as a picnic table may not be enough to prepare the foods. You can easily fold these away for travelling and it doesn’t take up much room. It is the right height for cooking and preparing. I used to find leaning over the picnic table a bit hard on the back, and this way you can leave the table strictly for eating and the food prep and chopping is done elsewhere. These are great for day picnics too and fold away quickly. You need to pack a couple of quality lights that will light up your tent or be portable if you have to leave the tent at night. In the autumn or fall the days are usually shorter and it would be nice if you could snuggle in the tent after a day of fall hiking and be able to read or simply get organized. This particular light is battery powered so no fears of gas, and will last for 6 straight days. You can leave one hanging in the tent and the other one ready for when you need it. The trails and parks will come to life with colorful leaves and most bugs will be long gone as well as the hot humid days, so if you can stay comfy, dry and warm you can really enjoy this time of year and all the fresh air. Just make sure you pack clothes in layers, so that you can strip down in the warmer sunny fall days and put them back on for the colder nights. Take inventory of yourself and your camping equipment. You know yourself best and just how you need to sleep and the comfort levels you need. So invest in the right equipment that works for you. Don’t “rough it” if that will cause you pain and discomfort. How fun will that be? It is worth checking online to see the newest types of camping equipment on the market now that can make it an enjoyable experience. There is so much more equipment on the market now you will feel like you are home! If you thought your camping days were over, take another look. I know I am!